When a minor injury occurs with your child, trust in Integrative Pediatric Health Care. 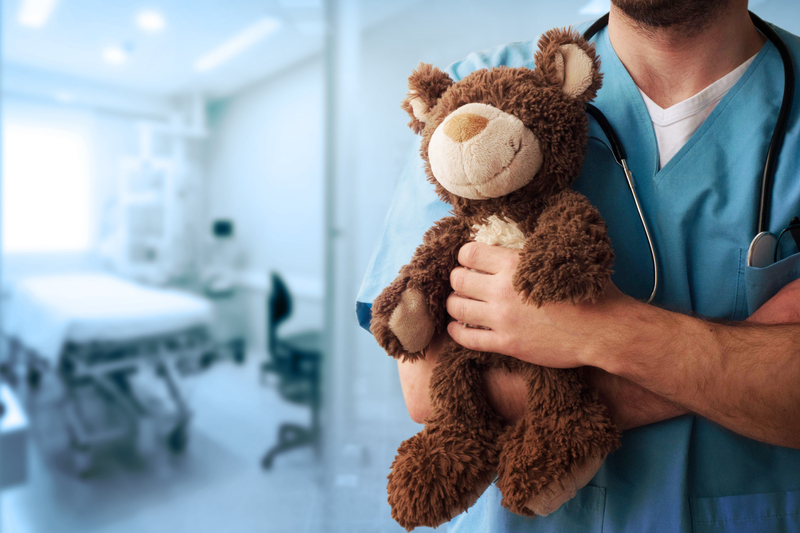 For parents in the Denver, Littleton, Cherry Hills Village, Highlands Ranch, and Aurora areas, we provide minor injury care for children at the welcoming Englewood, CO office. How can the office help if my child has suffered a minor injury? Integrative Pediatric Health Care can assist with minor injury care for children, typically on the same day. In the case of an injury which needs prompt attention such as lacerations, cuts, mild fractures, and sprains, the office can help to take care of the injury. Parents should call the office to determine exactly what needs to be done for their child, including whether they need to be taken to the ER or an urgent care facility. What can you expect from your child during early development regarding safety? When children are growing and developing during their early infant to toddler stages, many new skills are being developed. Children are often curious and want to explore the world around them. Unfortunately, they don’t always realize what they can do and what they can’t. Children often believe wholeheartedly that what they think or want to happen, will happen. Consequences are often not in their mind, nor can they be since they have never experienced the event before. This often causes them to engage in dangerous situations including testing heights and climbing on unstable surfaces. Parents can help to reduce these risks by accepting that their child will be curious and active. Planning how to avoid safety hazards can be very beneficial. What can I do to help keep my child stay safe? Create and consistently implement rules and limitations to assist your child with learning about safety and risks. Educate them about some basic safety rules and precautions, inside and outside the house. For instance, teach your child about the car seat and how ovens and toasters are hot and to avoid touching them. Practice healthy habits to help protect your child against infections and injuries including frequent hand washing, keeping toys clean, making sure your child is immunized, and going to all routine visits. Incorporate safety measures throughout the house such as storing poisonous products out of reach and using safety covers on electrical outlets.